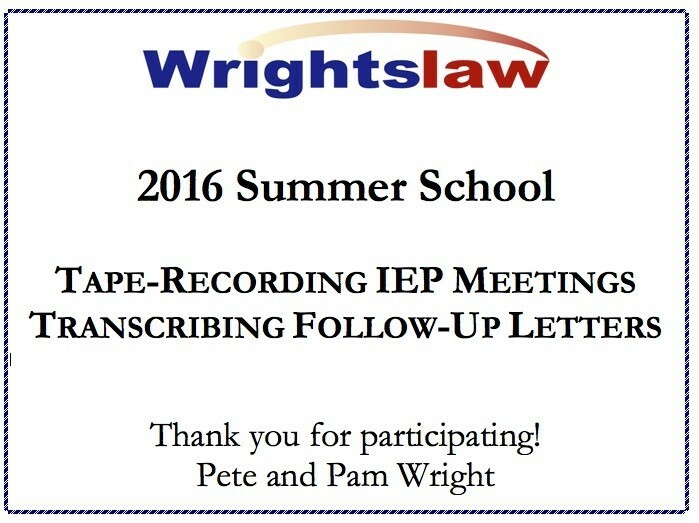 Learn how to transcribe your tape-recording of the IEP meeting word-for-word. If your school district is able to disallow your recording during due process, your partial transcription letter will hit the highlights (or lowlights) of the IEP meeting. Transcribing a letter that documents your IEP meeting is vitally important and is never a waste of time. 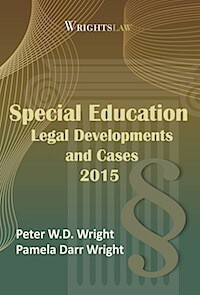 In this issue of the Special Ed Advocate learn how to write a level three follow-up letter by transcribing your recordings. Get tips on when and how to write a partial transcription letter. Should you hire someone to transcribe for you? Can you add the transcription letter to your child's record? What statements should be transcribed word-for-word? How do I attribute statements the school made? Find the answers to these questions and see the sample partial transcription letter. Request that the school put a copy of your letter in your child’s educational record. 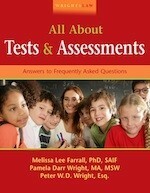 This ensures that your child’s cumulative educational file will include a copy of your letter. Pete Wright says, prepare AS IF you are going to go to due process – that will help keep you OUT of due process. 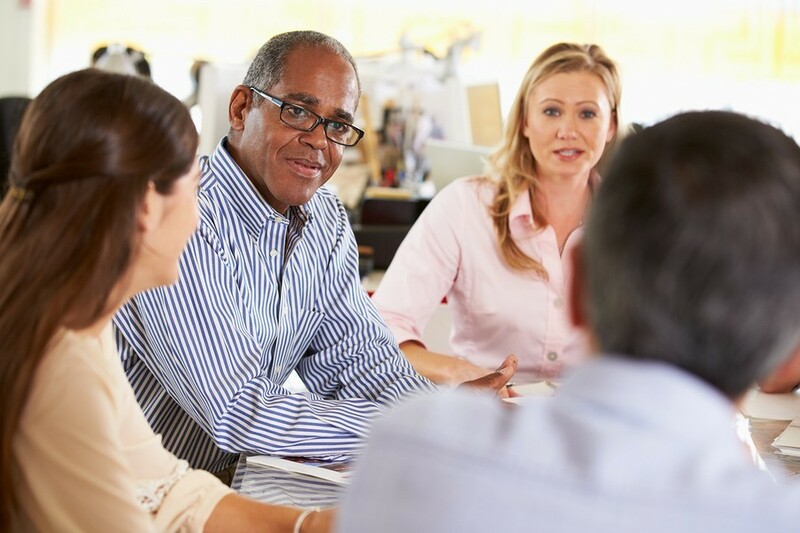 In this four part self-study series you learned how to tape-record meetings and transcribe the tapes. You learned when and how to write the three levels of a follow-up letter that can "testify" for you.